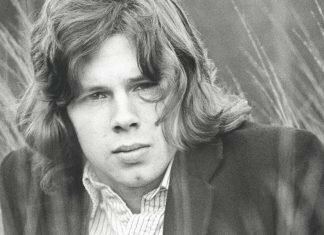 Producer Joe Boyd candidly speaks about his work and friendship with the late singer / songwriter / guitarist with a spotlight on his favourite Nick Drake album he produced. 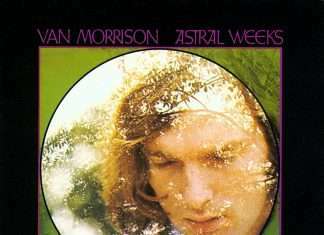 ‘Five Leaves Left’ does not sound like a reflection of the times but perhaps because of that, it remains timeless. 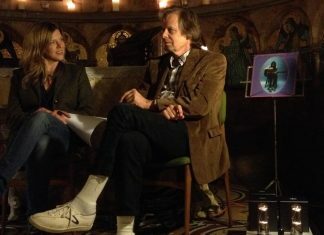 Legendary producer Joe Boyd gave us the inside story of working with Nick Drake at our House of St Barnabas charity event. 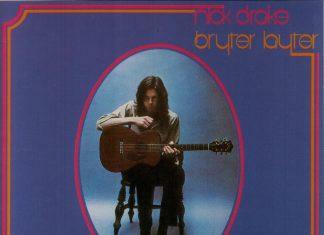 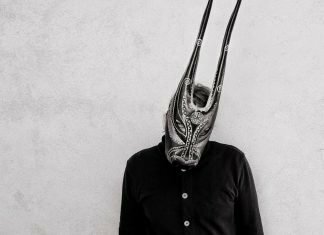 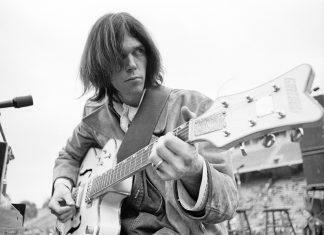 CAS will talk to producer Joe Boyd about his work with Nick Drake on "Bryter Layter" followed by an album listening session. 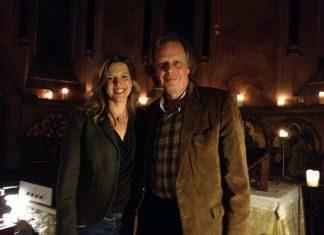 Ticket proceeds go to The House Of St. Barnabas charity. 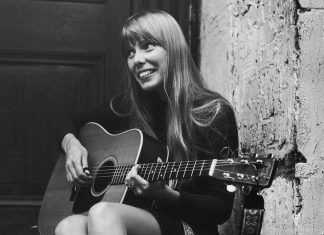 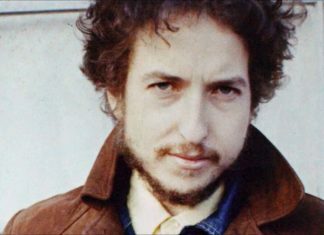 Widely considered to be one of his strongest albums, “Blood on the Tracks” is often referred to as his “divorce” album although Dylan strongly contends this sentiment.